Bill Posters continues his ‘Waste World’ subvertising campaign with an installation in Brixton London. 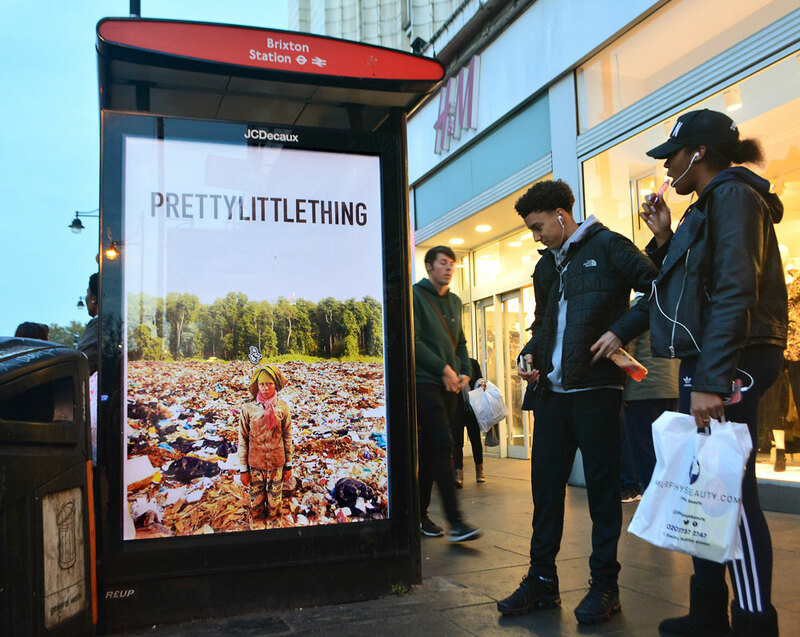 In support of @newinternationalist magazine’s latest issue, Bill Posters is interrogating the impacts of Fast Fashion and consumer waste with a series of subvertising installations to draw attention to the core issues. 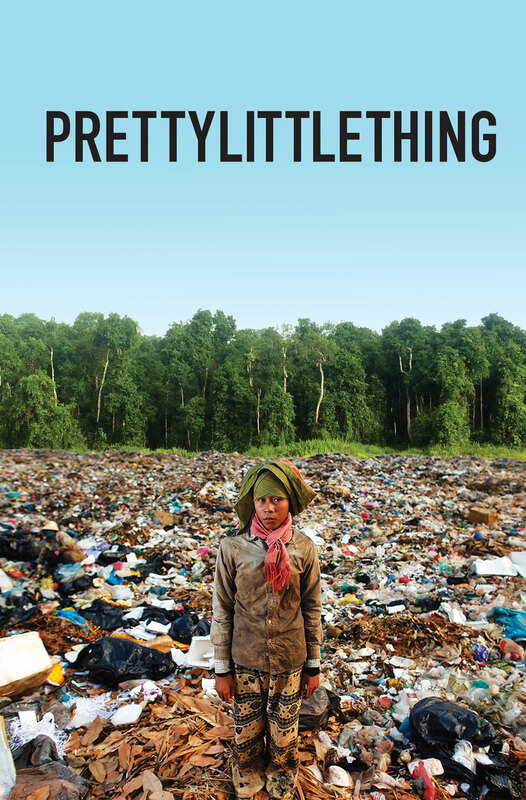 This campaign looks at the true impact of the world’s rubbish – from clothes to plastic – and those most affected by it. 15 million people (1% of the urban population) earn their living as waste pickers. The majority being women and children.